A small business owner, Ms Karthikesu has been prosecuted and fined £200 for a failure to notify the Information Commissioner’s Office (ICO) of her use of CCTV monitoring in-store. Ms Karthikesu received several reminder letters and notices from the ICO informing her that she was in breach of Data Protection Act due to her failure to register with the ICO. She informed the court that she was under the impression that the letters were spam and that she unaware of the existence of the ICO. She was also ordered to pay the prosecution costs of £439, 28 and a £20 victim surcharge. Most businesses pay £35 to register with the ICO. For more information on this have a look at my blog titled: Small businesses do you know when to register with the ICO? 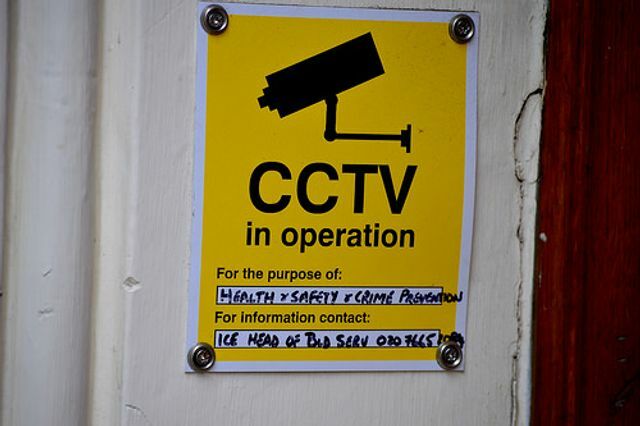 or read the ICO’s CCTV code of practice here. Kavitha Karthikesu, pleaded guilty to the offence under section 17 of the Data Protection Act at Coventry Magistrates’ Court on 1 February. She was fined £200, ordered to pay £439.28 prosecution costs and a £20 victim surcharge.